From Where Does That Word Come? We are back with more words and phrases with interesting origins. 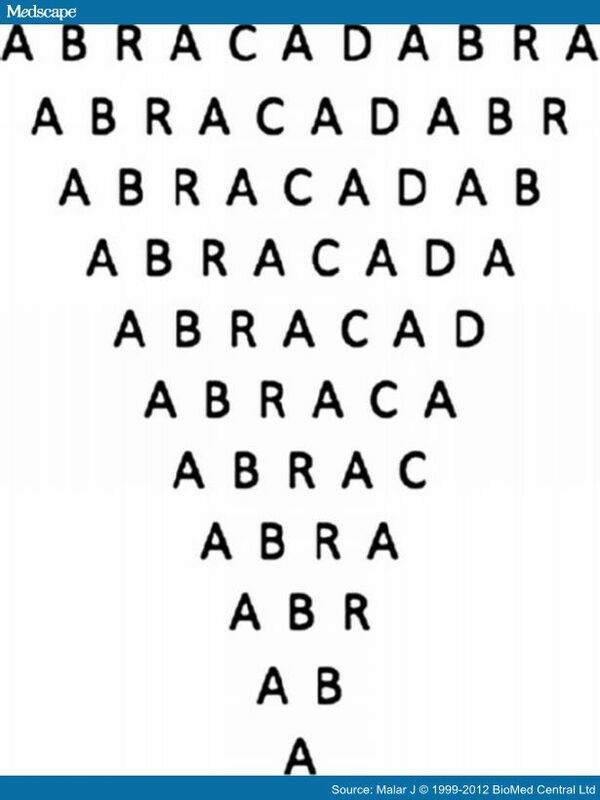 Abracadabra is a late 17th Century word that was originally a mystical word engraved and used as a charm to ward off illness. Coming to us from Latin, it was first recorded in a 2nd Century poem by Gnostic physician Serenus Sammonicus. From the Oxford Dictionary of Word Histories [edited by Glynnis Chantrell, Oxford University Press, 2002], we learn that Proprietary is a late Middle English word. “A proprietary was originally a member of a religious order who held property. It is from late Latin proprietarius ‘proprietor,’ from proprietas. The adjective, recorded from the late 16th Century conveys ‘belonging to a proprietor’ is commonly applied in modern use to manufactured items which are patented [proprietary brand]. Dog and Pony Show “is a colloquial term which has come to mean a highly promoted, often over-staged performance, presentation, or event designed to sway or convince opinion for political, or less often, commercial ends. Typically, the term is used in a pejorative sense to connote disdain, jocular lack of appreciation, or distrust of the message being presented or the efforts undertaken to present it. Flummox is a mid 19th Century word (approximately 1830-1840), likely from a dialect origin flummock, meaning ‘to make untidy, confuse.’ It was first recovered in western counties and the north Midlands. “A piebald or pied animal is one that has a spotting pattern of large unpigmented, usually white, areas of hair, feathers, or scales and normally pigmented patches, generally black. The colour of the animal’s skin underneath its coat is also pigmented under the dark patches and unpigmented under the white patches. This alternating colour pattern is irregular and asymmetrical. Animals with this pattern may include horses, dogs, birds, cats, pigs, and cattle, as well as snakes such as the ball python. Some animals also exhibit colouration of the irises of the eye that match the surrounding skin (blue eyes for pink skin, brown for dark). The underlying genetic cause is related to a condition known as leucism. “In British English piebald (black and white) and skewbald (white and any colour other than black) are together known as coloured. In North American English, the term for this colouring pattern is pinto, with the specialized term “paint” referring specifically to a breed of horse with American Quarter Horse or Thoroughbred bloodlines in addition to being spotted, whereas pinto refers to a spotted horse of any breed. 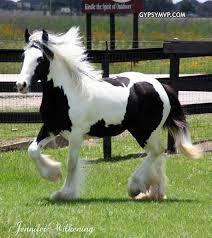 In American usage, horse enthusiasts usually do not use the term ‘piebald,’ but rather describe the colour shade of a pinto literally with terms such as “black and white” for a piebald, ‘brown and white,’ or ‘bay and white,’ for skewbalds, or color-specific modifiers such as ‘bay pinto,’ ‘sorrel pinto,’ ‘buckskin pinto,’ and such. 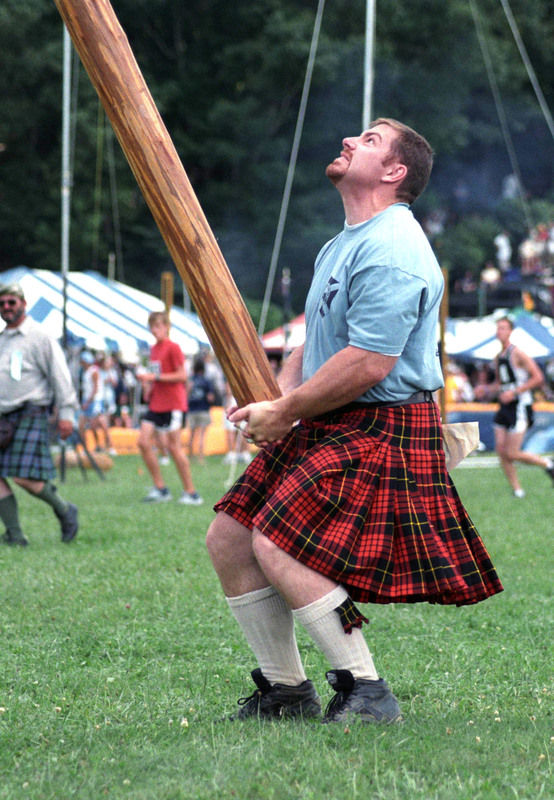 This entry was posted in word origins and tagged abracadabra, Blowing a raspberry, caber, derivation, dog and pony show, magnet, proprietary, snuff, umbrage, word origins. Bookmark the permalink. 3 Responses to From Where Does That Word Come? I’ve always been particularly fond of the words ‘umbrage’ and ‘flummox’! So satisfying to say. I love the word ‘flummox’ too.